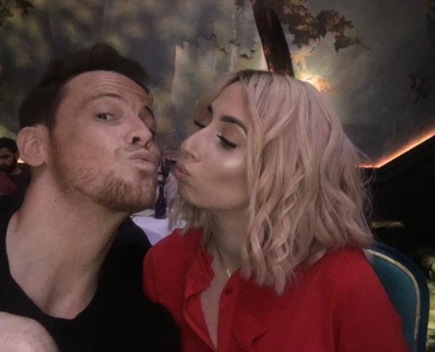 Could we hear wedding bells soon? 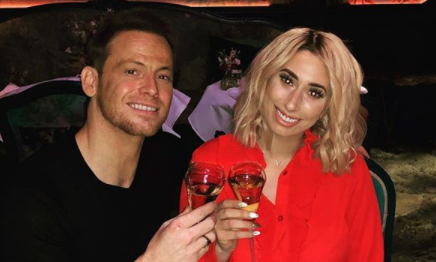 They are many people's favourite showbiz couple and now Stacey Solomon has again dropped a major hint she wants to marry her long-term boyfriend Joe Swash. 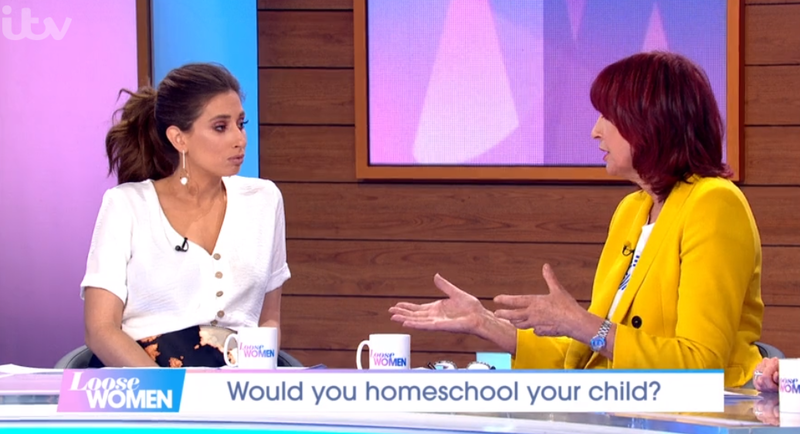 The mother-of-two told her Loose Women co-stars she and Joe have talked about what their big day could look like, as the panel debated "bridezillas" and the upcoming royal wedding. 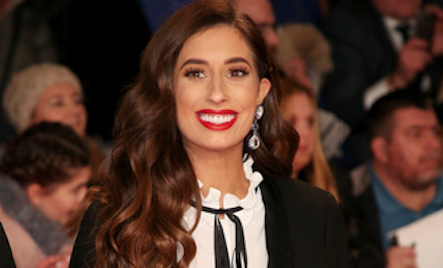 Stacey, 28, who has been with former EastEnders actor Joe, 36, for more than two years, has been vocal before about her desire to become a bride. 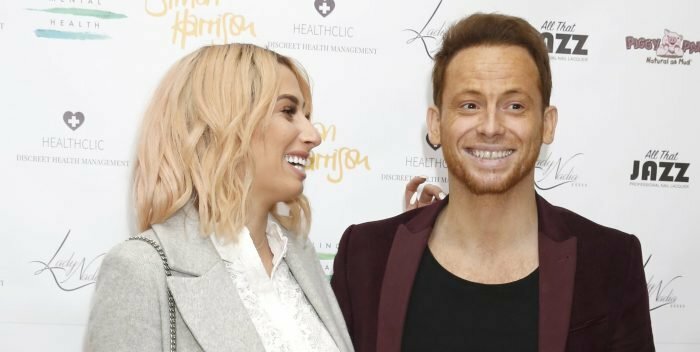 Now she's revealed she and Joe have talked about becoming man and wife - so perhaps we will be hearing wedding bells soon! I joke about wanting to get married all the time. It seems Stacey may have to make some sacrifices when her big day comes as the Disney fan admitted: "I'd prefer birds to get me dressed! That's the dream!" Just like Cinderella when she goes to the ball but not very practical! 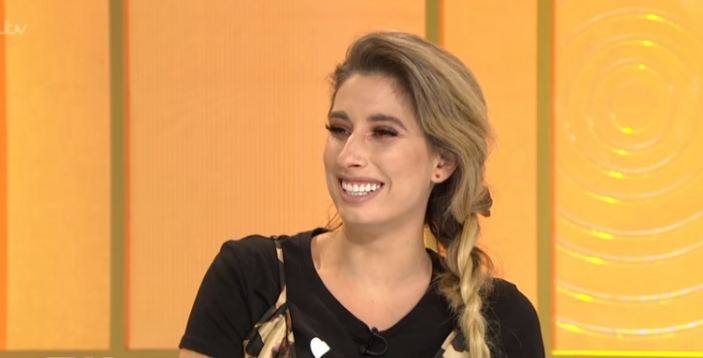 Stacey, who had her two sons, Zach and Leighton before she met Joe, said in January that she'd love to get married one day and she hopes Joe will be her groom! Speaking to The Mirror she said: "I joke about wanting to get married all the time. 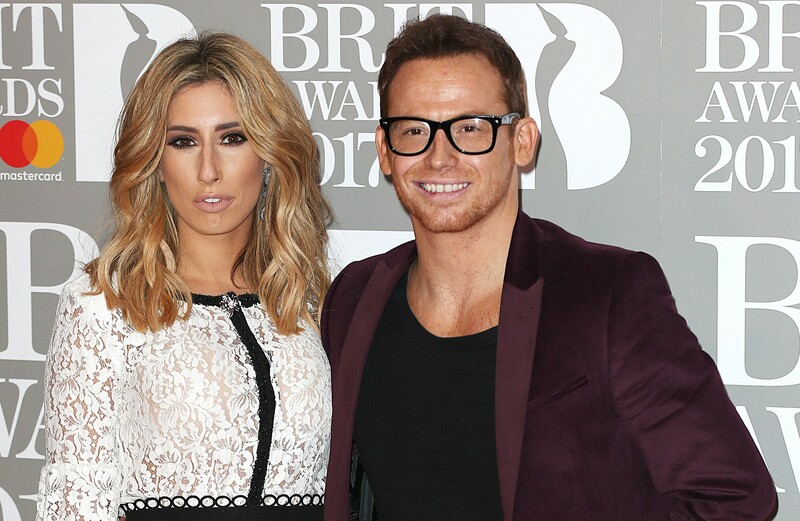 Even if I wasn’t with Joe I still want to have a wedding and wear a dress one day. "I don't think I'd engage in a relationship if I didn't think it was forever, otherwise what's the point? So I really hope Joe's the one." 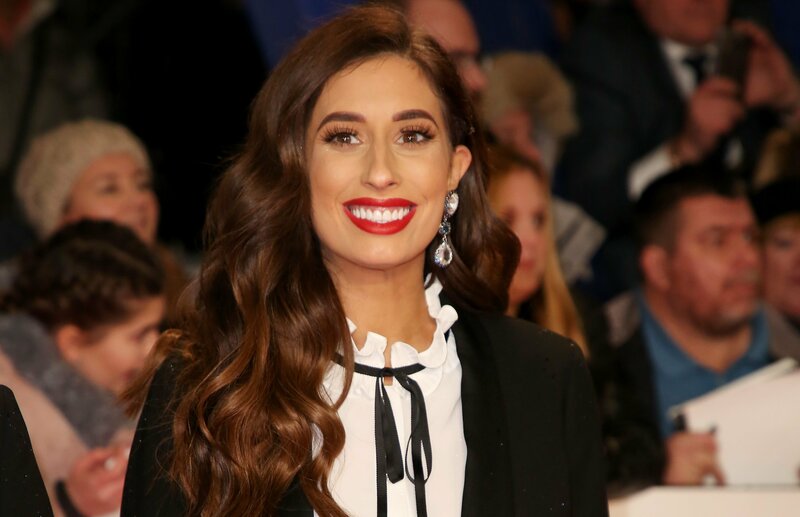 Stacey joined her Loose Women co-stars Coleen Nolan, Ruth Langsford and Jane Moore at their new home in White City on Monday. They are among a number of shows who have relocated from London's South Bank while the old buildings are renovated. 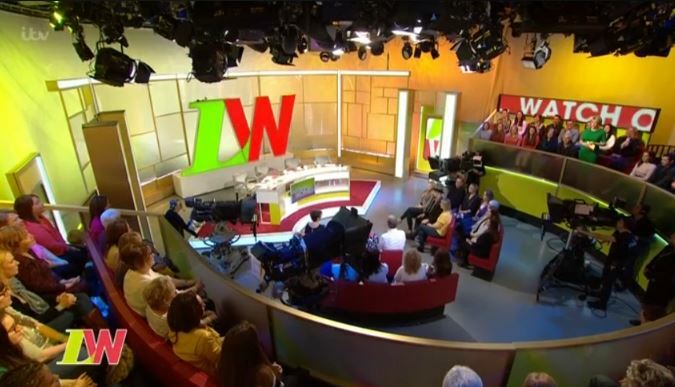 The new Loose Women set is a bright red, green and yellow with a ticker screen flashing slogans around the tiered-seated studio audience. Not all viewers are fans of the new look, with some tweeting to say it's too "garish" and "gives them a headache".